When sitting in the elegant parlor of the Matthews House with Sheila Ogle, one immediately realizes that the only thing more distinguished than the surroundings is the business woman sitting next to you. She is graceful, friendly and a perfect hostess. Ogle’s thrill-seeking began in her mid-40s when she had reached a professional plateau. The Cary native had enjoyed a successful career as a director at J.T. Howard Advertising. But she was eager for something new. 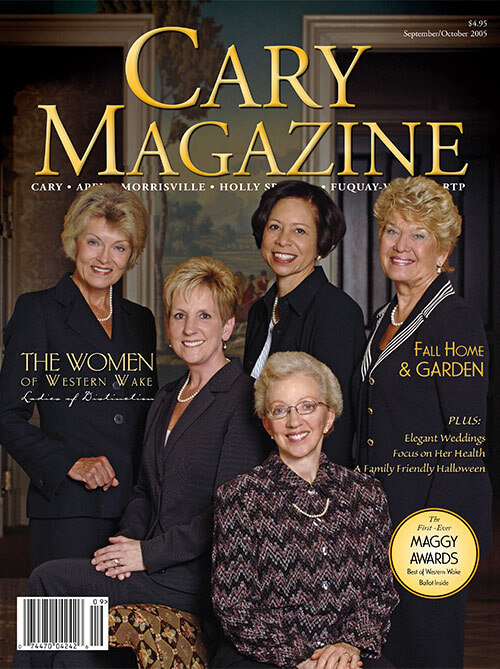 So, with the support of her husband, Carroll, she started Media Research Planning and Placement. She spent the early years battling the transition from employee to entrepreneur. But she learned that the keys to success are commitment, compassion and surrounding yourself with smart people. In October, MRPP will celebrate 16 years of success. 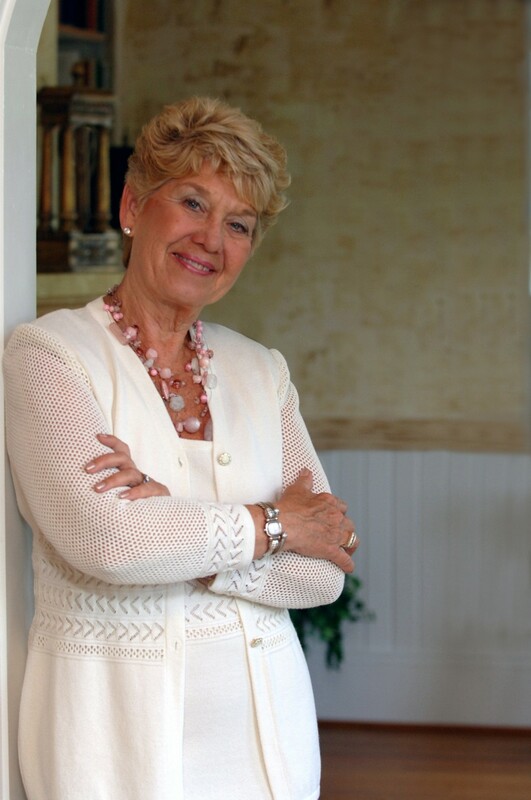 Ogle was the first women inducted into the UNC Advertising Hall of Fame, and she has won many small business awards. But Ogle felt the thrill bug biting her again. After restoring her own home, the Guess-White-Ogle House on Academy Street, she became interested in the Matthews House. Ogle bought the house not knowing much about the business and hired experts. She restored the property, and it is now a successful wedding and special event venue. Ogle emphasizes ethics and faith in her business philosophy. 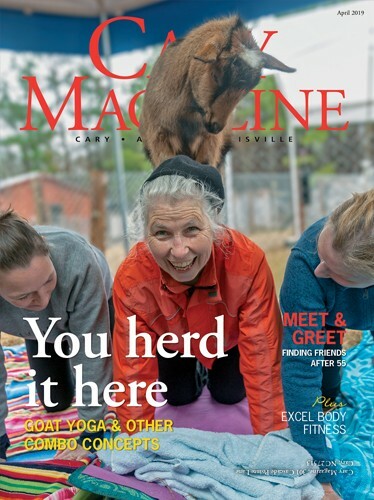 Ogle is still thrill-seeking, recently starting another company, Integrated Clinical Trials Services, and developing a mixed-use complex for downtown Cary. But her greatest fulfillment comes from her loving family and their legacy.